ProCoat Products, Inc. ProCoat International - ProCoat Products, Inc. The pioneering effort to introduce the concept of accoustical ceiling restoration that began in 1983 has also extended outside the United States. 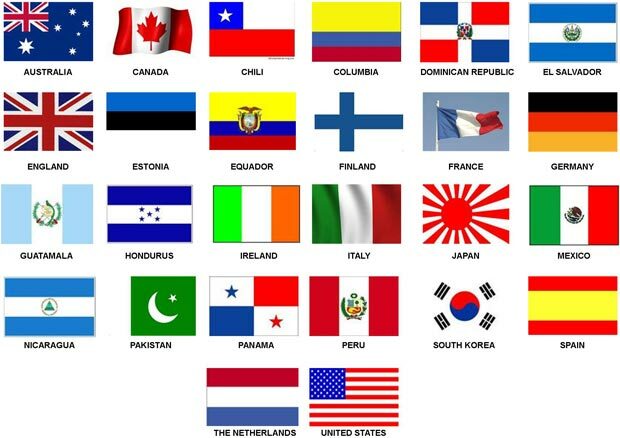 ProCoat’s many distributers around the world are responsible for shipments to Europe, Asia, Australia, and the Americas (North, South and Central). Direct shipments of product are also common to locations where a distributor has not yet been established. In many locations, the cost of importing new acoustical tiles is extremely high. By comparing the cost of shipping one five-gallon pail of ProCoustic to that of 1,500 square feet of tile (the area coated with one pail of material), it is easy to appreciate the attractive appeal of ceiling restoration in most markets. In identifying a distributor for a geographic territory, preference is given to those who presently distribute products used in commercial building renovation and those who are not also installers of the products they distribute. Those interested in adding a line of ceiling restoration products to their current inventory of materials, are encouraged to inquire by e-mail regarding opportunities in a specific geographic territory.